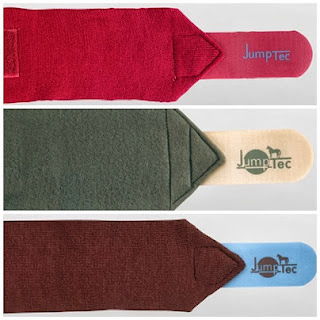 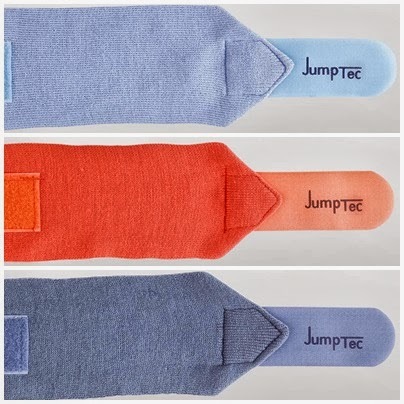 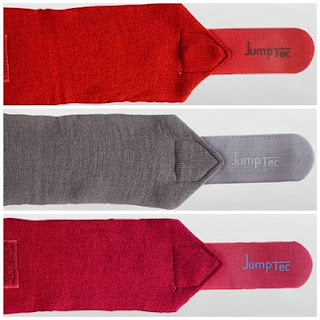 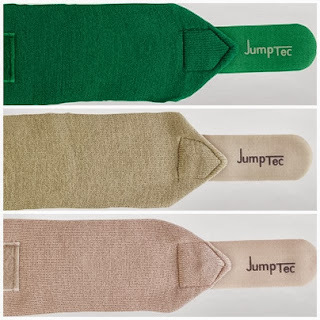 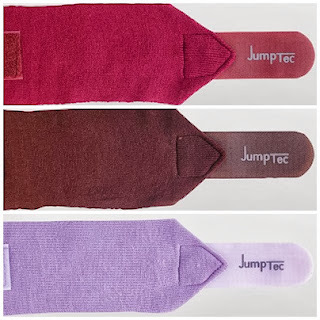 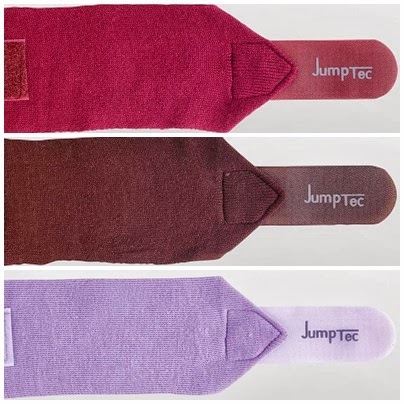 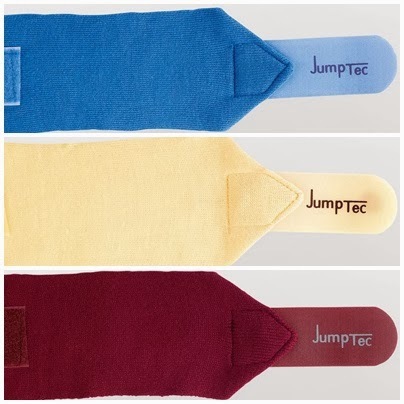 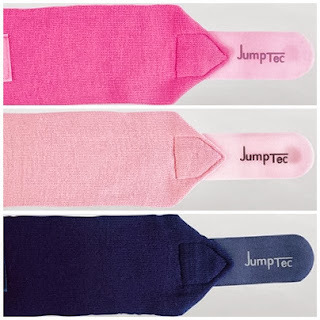 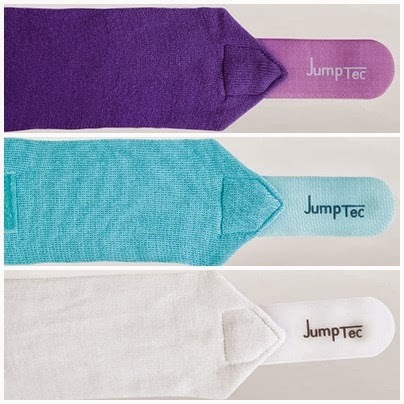 I got my JumpTec Stable Bandages on February. 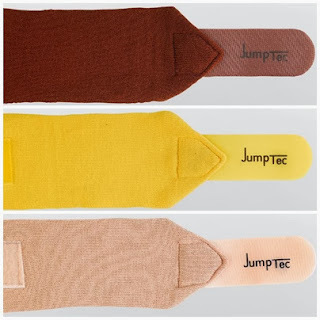 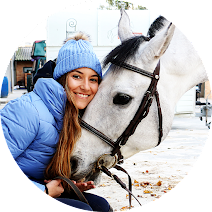 I bought them because I needed stable bandages for my mare and many people told me that I should buy bandages from this brand. They were right, their quality is very good, I am really enjoying them! 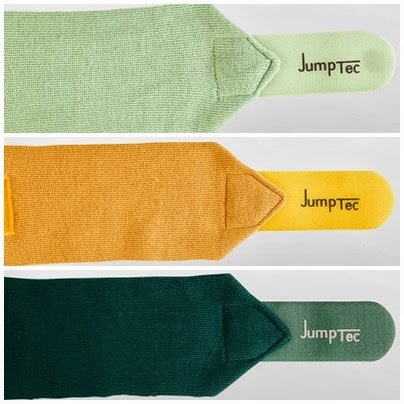 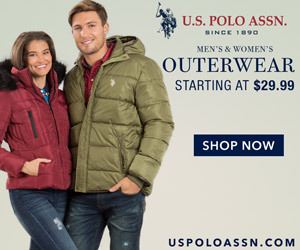 There are lots of colors available, it is very hard to pick only one color!